Search Results for "market trader"
Financial trader working in office filled with computers conducting speaks on the phone when trading on the world financial market trades and analyzing currency growth. A variety of mushrooms for sale at a market with a trader arranging the display. Young Stock Trader Shows to the Executive Managers Cryptocurrency and Trade Market Correlation Pointing at the Wall TV. Shot on RED EPIC-W 8K Helium Cinema Camera. Financial advisor on the background of diagrams in office. 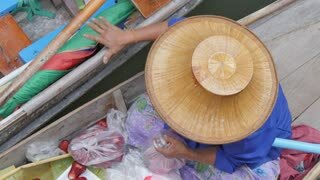 Portrait of beautiful trader female. 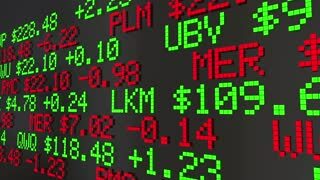 World market and profits statistics. 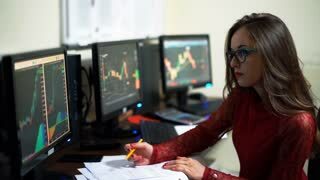 Young Trader Walks Into Market Exchange Room, Senior Sales Force Representative Works on Her Computer. Room Has Screens with Ticker Numbers and Graphs. Shot on RED EPIC-W 8K Helium Cinema Camera. 1950s: Caravan passes by tower. Caravan navigates stone stairway. Traders gather in market. Driver using smartphone device to check market data in the car on city background. Stock market, trading online, trader working with tablet on stockmarket trading floor. Forex. Crypto currency. Busy woman working in financial trader office. 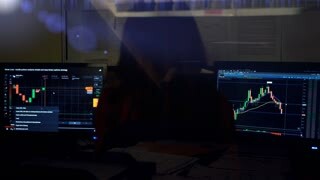 Secretary checking trader diagrams on the monitors and controlling financial world market.